Join us for an afternoon of fun and coloring. Grab a friend, bring a beverage, your coloring supplies and join us for a good time. 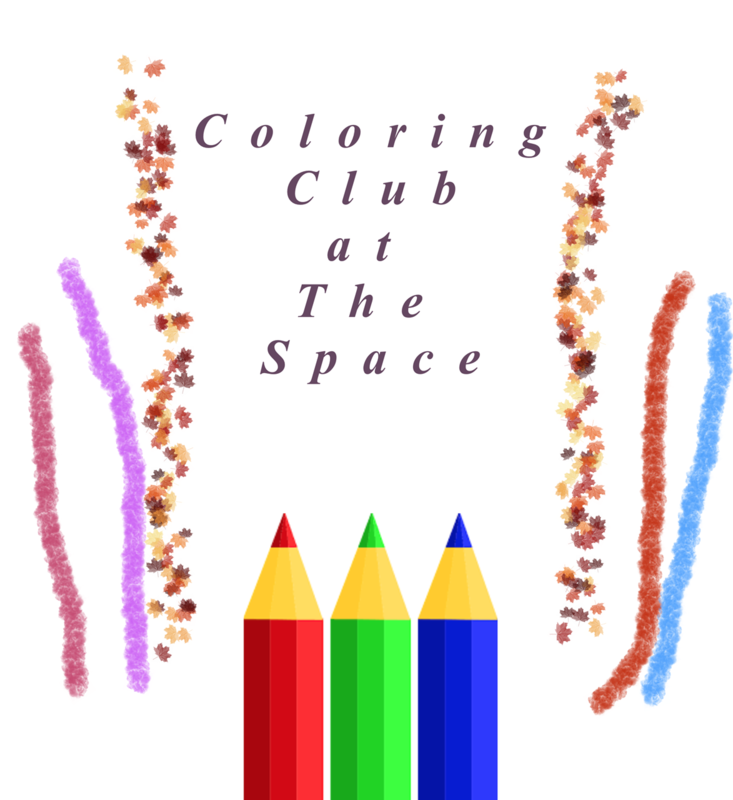 Coloring Club is a great way to space out and relax in a stress free and judgment free environment. If you don’t have your own coloring supplies there will be lots available for use during the event. We will have some Special Doorprizes for a few lucky Coloring Attendees in June! 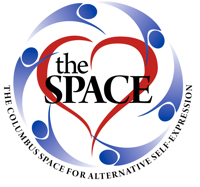 Event Pass – $5.00 Not a member of the Space? No problem, this one day pass will get you in and able to attend the event!